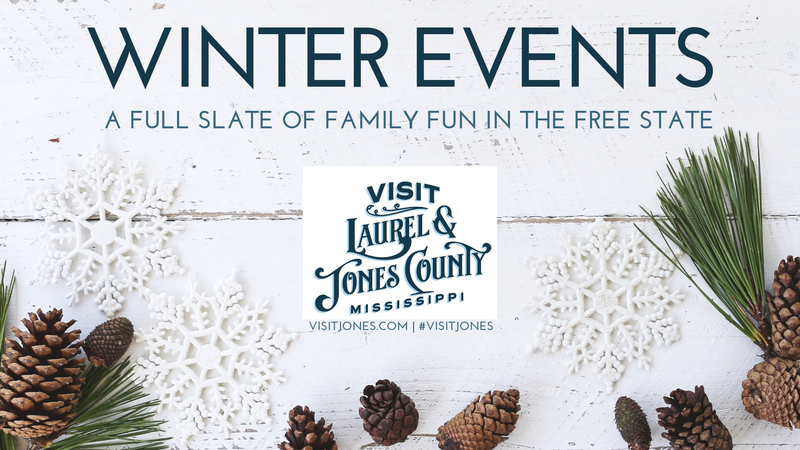 Look no further for a full calendar of events around Jones County this winter. We hope you will #VisitJones soon! And, mark your calendar for the bigget spring event coming up – the Block Party for the Season 3 Finale of HGTV’s Home Town – to be held on Monday, April 8 in downtown Laurel. Lots of fun things in the works to celebrate, so stay tuned! 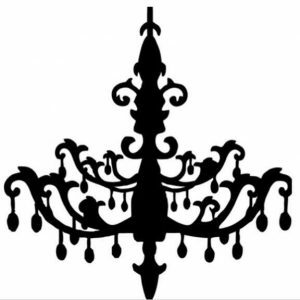 If you have an event to share, please e-mail the information to Amanda Roll, amandar@edajones.com. For the first time ever, the Lauren Rogers Museum of Art is hosting an exhibit focusing on the work of Laurel native and world-renowned soprano Leontyne Price. 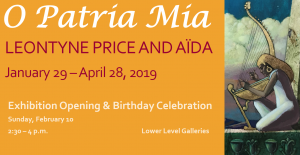 The Museum’s new exhibition, “O Patria Mia: Leontyne Price and Aïda,” celebrates Price and the role that brought her to prominence. “O Patria Mia” means “oh my dear homeland,” and this exhibition in the land of her birth includes costumes worn by Price in her operatic farewell performance, original paintings for the illustrations in her book about the opera, and videos of her performances. The exhibition is on view through April 28th.  INFO: https://www.lrma.org/. 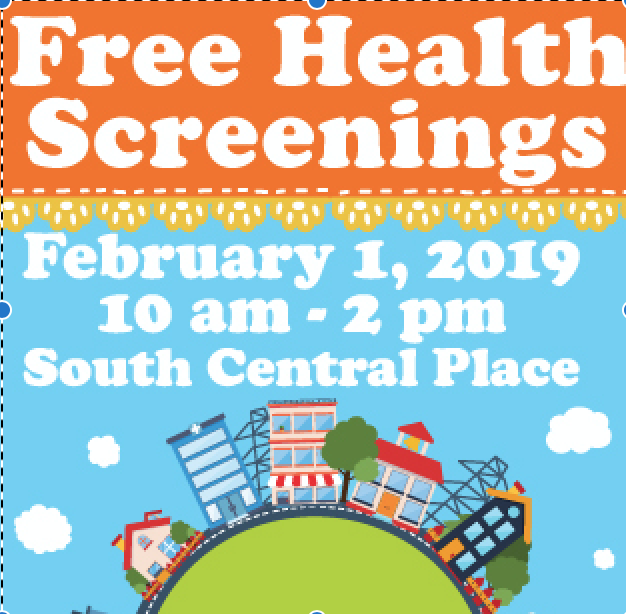 SCRMC will hold a comprehensive Community Health Fair at South Central Place for adults ages 18 years and older. Free health screenings, interactive health education booths, healthy snacks and much more will be provided to all who attend. Admission is free. Hours are: 10 a.m. to 2 p.m. INFO: 601.399.0501 or email nmccraney@scrmc.com. 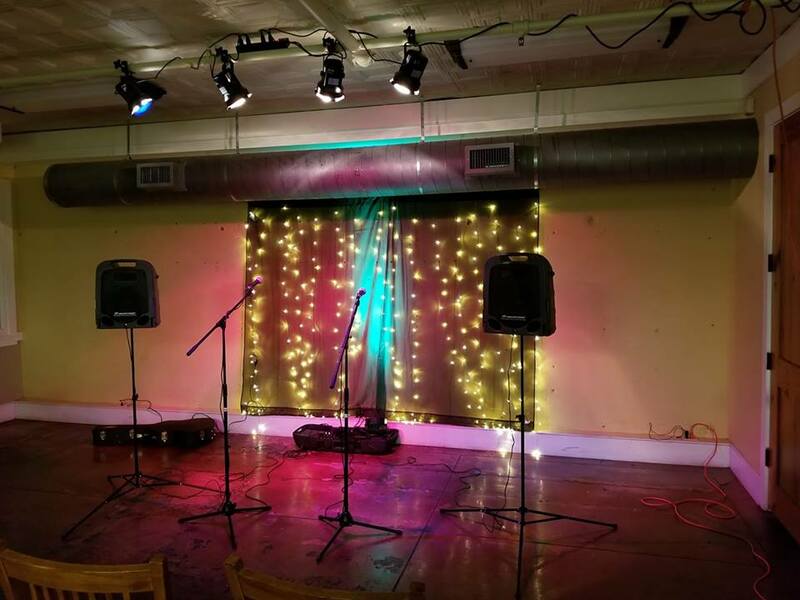 Come sing a song or just enjoy the music with some good craft coffee or beer! As always, all ages appropriate.Hours are: 6:30-9 p.m. INFO: 601-649-4161 or facebook. Live music. Admission is free, all ages are welcome and the event is pet friendly. Hours are: 7:30-10 p.m. INFO: Slow Boat Brewing Company Facebook Page. 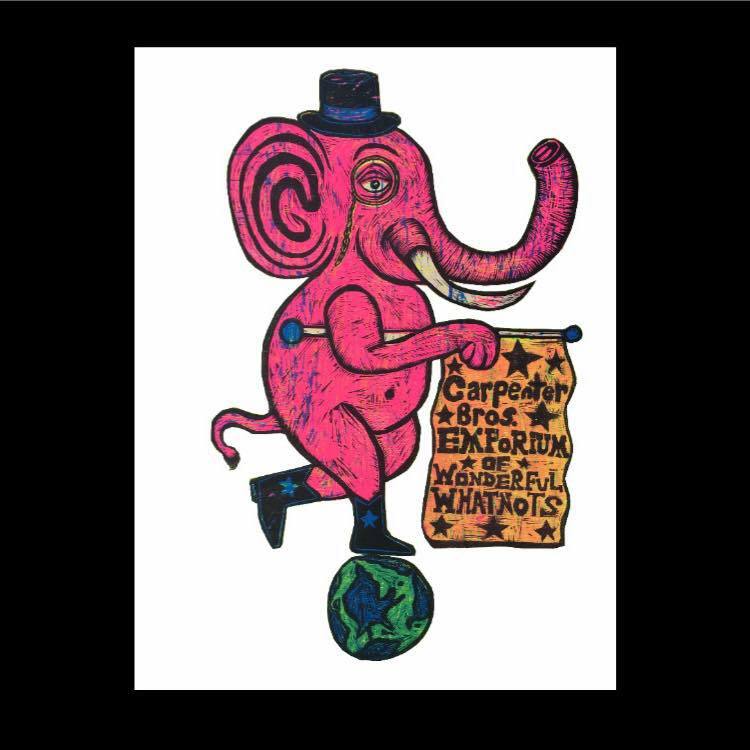 Located in downtown Ellisville, the Emporium is an occasional market that is typically open the first full weekend (Thursday-Sunday) of each month. Designed with the unique in mind, shoppers can browse through all kinds of whatnots, as well as hand-crafted and homegrown products such as soaps and candles. INFO: 601-580-7429 or facebook. 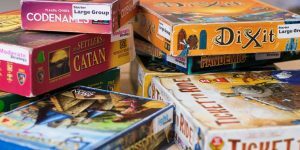 Come try a new board game or bring your own and play with friends! We’ll have a game or two out and set up to play. Bring your own friends, or come and make some new ones. Hours are: 6:30-9 p.m. INFO: 601-649-4161 or facebook. Laurel Main Street kicks off each new year with the annual Magnolia State Bank Chili Cook Off. Enjoy music, beverages, and watching the teams competing to be the winner of the annual chili cook off. All entries are cooked on site and judged by a team of professionals. Chili is sold by the all-you-can-eat $10 entry or by the bottomless $25 keepsake pottery bowl. Bottomless bowls are hand crafted by local potter, Carl Buchanan. Children under 12 can grab a hot dog at the Magnolia State Bank Hospitality Tent, sample the chili, and enjoy the festivities for FREE! No pets, please. INFO: 601-433-3255 or check HERE.  This is a market FOR artists, as well as art appreciators. Entry is free for all, and it’s all ages. 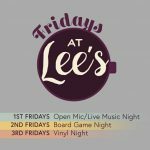 Come check out some of the most talented artists in our area, and take home some unique pieces to enjoy every day at home. We will have food, non-alcoholic refreshments, and of course, Slowboat beer on site. 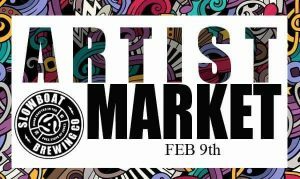 Artists: Booth space is FREE, but please contact Slowboat Brewing Company via private message on Facebook to reserve your spot. We hope to focus on art in all of its forms, but not “arts & crafts.” We highly encourage on site art demos. Please, contact for any further questions. Live music provided by Shelby Kemp. Begins at 2 p.m. INFO: Slow Boat Brewing Company Facebook Page. 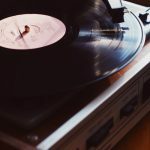 Bring your vinyl to spin and/or listen to others’ records and learn some new music. Geek out with fellow vinyl enthusiasts, trade albums if you want, and just enjoythe warm vibes that only vinyl provides. Hours are: 6:30-9 p.m. INFO: 601-649-4161 or facebook. Come ready to SHUFFLE YOUR FEET as we make our mark for Boston Park on February 16th in downtown Laurel. The 546 yard dash (0.5K) will benefit the revitalization of historic Boston Park in the Queensburg community. Dress head to toe in your best Valentine’s attire as we celebrate Laurel’s first Cupid Shuffle-A-Thon— a dash for donuts, drinks, and dreams for building Jones County. PRIZES will be awarded for best costumes. 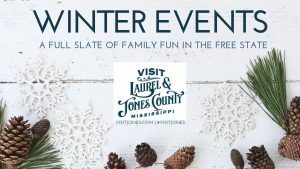 Join the Jones County Dream Builders, members of the 2019 Leadership Jones County program, as they shuffle and share about the great new projects coming to Laurel this year. INFO: $30/racer and register online HERE. 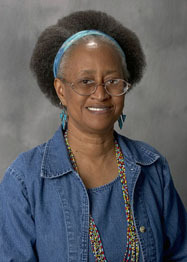 Charmagne Andrews is an associate professor of art at Alabama State University. Her exhibition features portraits of eyes. Admission is free. Gallery hours are: Monday-Thursday, 8:30 a.m.-3 p.m. and Friday, 8:30 a.m.-2 p.m. If it’s the third Thursday-Sunday of the month, then it’s time for The Rusty Chandelier occasional market. Located just off Carroll Gartin Blvd. in Laurel, The Rusty Chandelier has thousands of treasures, from antiques to jewelry to clothing and lots of things in between. Hours are 9 a.m.-7 p.m. on Thursday, 9 a.m.-6 p.m. on Friday and Saturday, and 2-5 p.m. on Sunday. INFO: www.rustychandelier.netor 601-649-4050. 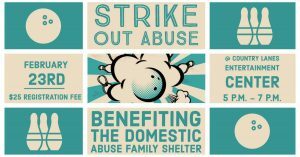 Another fundraiser for a 2019 Leadership Jones County team – Team Guardian is holding a Strike out Domestic Violence Bowling Tournament with all proceeds going toward projects to help the Domestic Abuse Family Shelter. Sign up as a 4 person bowling team while spots are available or come and hang out and learn more about the Domestic Abuse Family Shelter. INFO: Admission is $25. 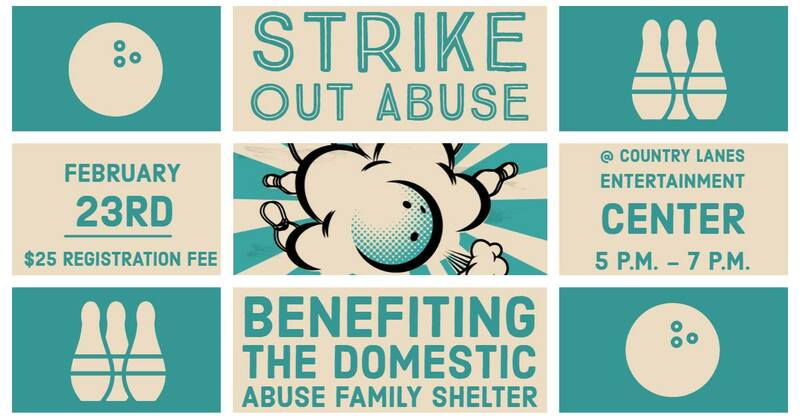 For more information about the event or to sign up please email us at strikeoutabuse@gmail.com. 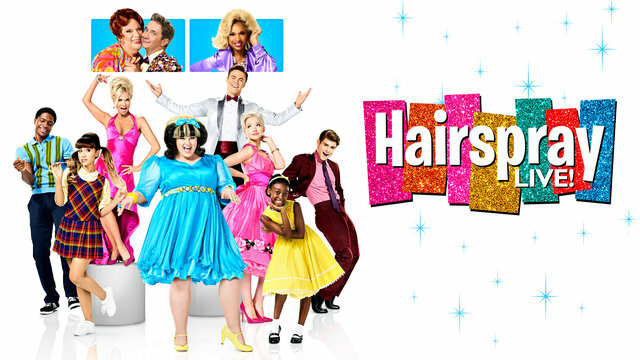 The popular, high-energy Broadway musical “Hairspray” comes to the Jones College stage this spring. 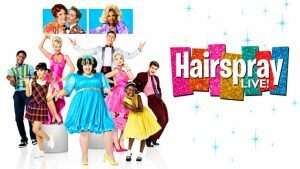 Performance times are: Thursday, 7 p.m.; Saturday, 2:30 p.m. and 7 p.m.; Sunday, 2:30 p.m. Admission will be charged for this event. INFO: Jennifer Bruton, 601-477-2675 or jennifer.bruton@jcjc.edu. 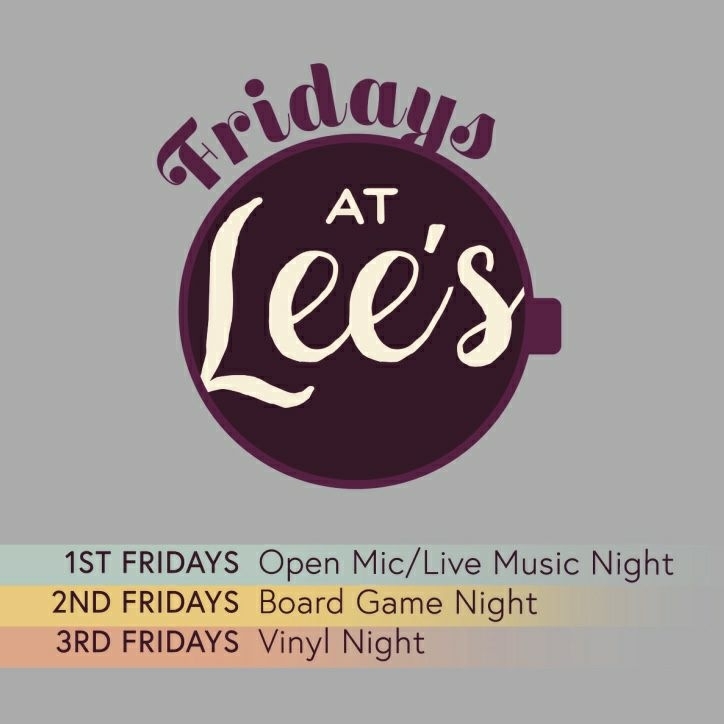 Come sing a song or just enjoy the music with some good craft coffee or beer! As always, all ages appropriate.Hours are: 6:30-9 p.m. INFO: 601-649-4161 or Facebook! Join in the fun of carnival season either as a participant or a spectator as the Laurel Chapter of the Fraternal Order of Police holds its third annual Mardi Gras Parade. Entry fee is $100 per judged float and $50 general entry. Applications are available at Laurel Police Headquarters and are due by 5 p.m., Feb. 28. Gold and silver sponsorships are also available. All proceeds will benefit charitable work by the Laurel FOP Lodge, including the annual Shop with a Cop program at Christmas. Parade begins at 6 p.m. and follows the traditional parade route through downtown Laurel. INFO:Lt. Jim Thornhill, 601-498-8088 or jthornhill@laurelms.com. 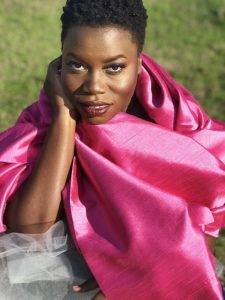 Join us as Llettesha Sylvester, distinguished soprano and vocalist with the Mississippi Opera, performs a concert of notable arias, songs and spirituals from Leontyne Price’s most distinguished career. Sylvester is an award-winning classical and gospel vocalist who completed her Artist Diploma in Music Performance at the University of Trinidad and Tobago. She is currently a senior at Alcorn State University. 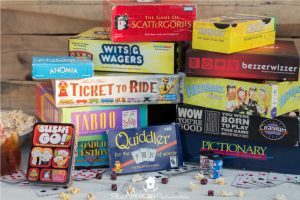 Come try a new board game or bring your own and play with friends! We’ll have a game or two out and set up to play. Bring your own friends, or come and make some new ones. Hours are: 6:30-9 p.m. INFO: 601-649-4161 or Facebook! 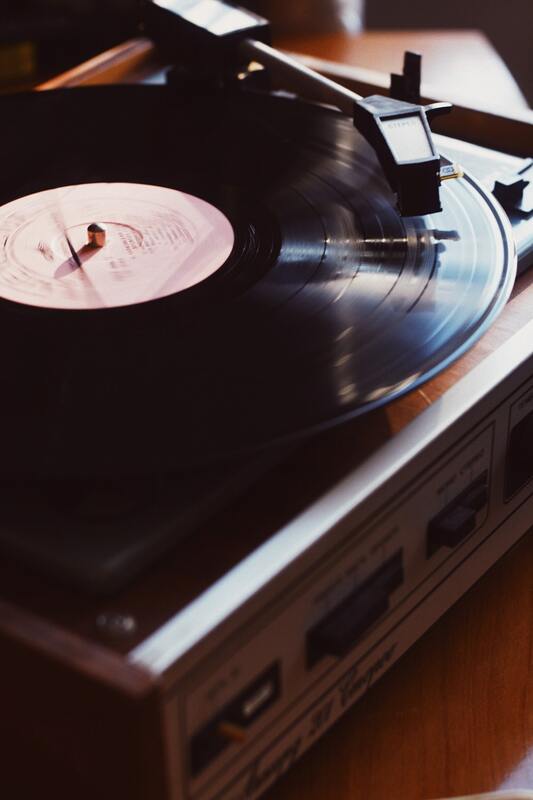 Bring your vinyl to spin and/or listen to others’ records and learn some new music. 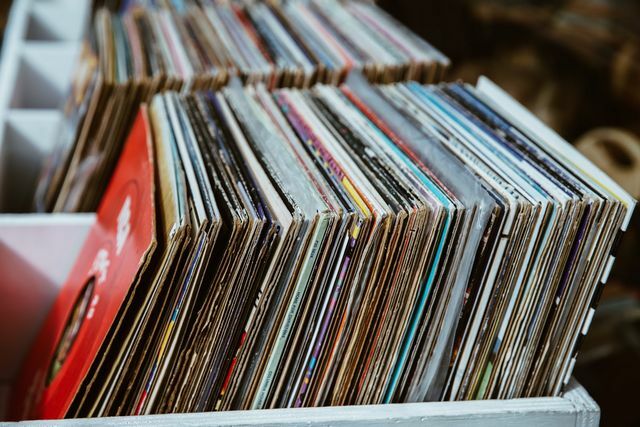 Geek out with fellow vinyl enthusiasts, trade albums if you want, and just enjoy the warm vibes that only vinyl provides. Hours are: 6:30-9 p.m. INFO: 601-649-4161 or facebook. 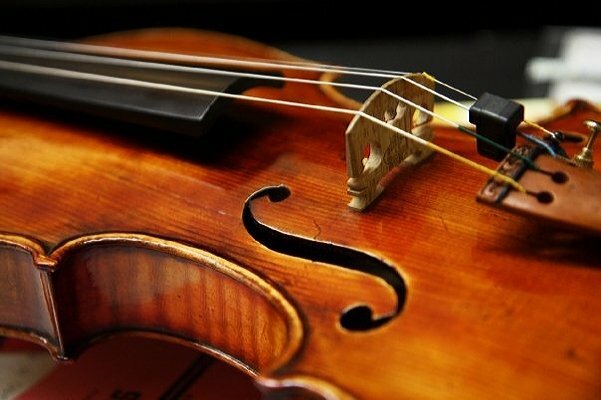 The annual Jones College Spring Recital Series begins today. The performing artist(s) will be announced at a later date. Recital concerts are held in the Foote Chapel. Admission is free. Concerts begin at 12:25 p.m. and last approximately 30 minutes. INFO: 601-477-4094. JC Voices, under the direction of Dr. Susan Smith, will present its annual spring concert at Laurel’s First-Trinity Presbyterian Church. Admission is free. 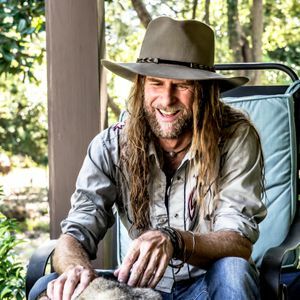 The concert begins at 7 p.m. INFO: 601-477-4094. We invite you to take a closer look at what makes Jones County the place to live: a pleasant quality of life, stable, long-standing communities, and affordable cost of living.